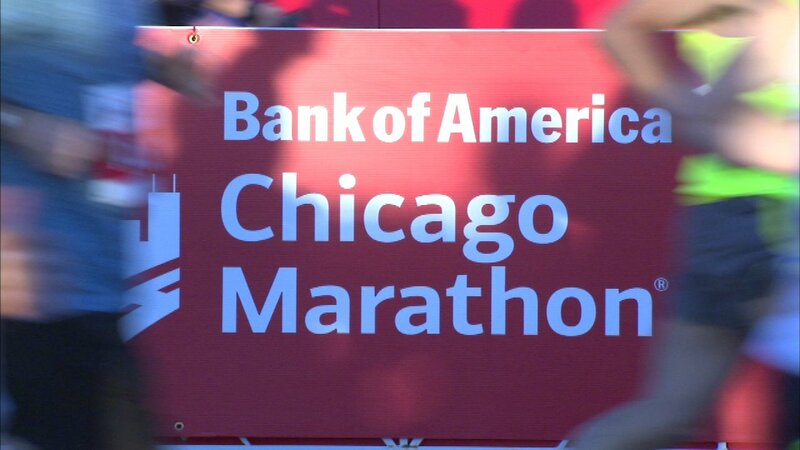 CHICAGO (WLS) -- The random drawing for the Oct. 7, 2018 Bank of America Chicago Marathon opened Tuesday. Individuals unable to meet the criteria for a guaranteed entry may apply through the non-guaranteed entry drawing. Last week, registration for guaranteed entries opened. Runners will have until November 30 to apply for either a guaranteed or non-guaranteed entry. Entry cost is $195 for United States residents and $220 for those residing outside of the United States. More than 40,000 runners, from across the United States and around the world, finished this year's Chicago Marathon, which was held on Oct. 8. Runners vying for a spot in the 41st running of the marathon, can visit: chicagomarathon.com.